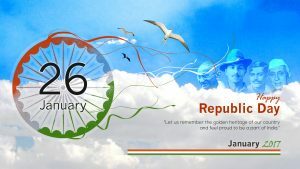 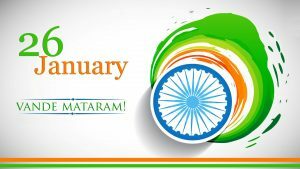 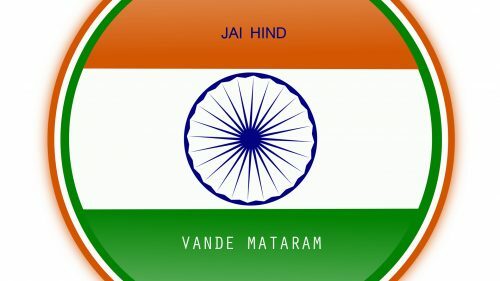 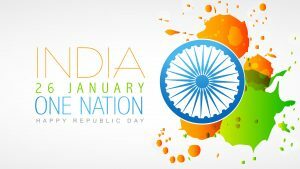 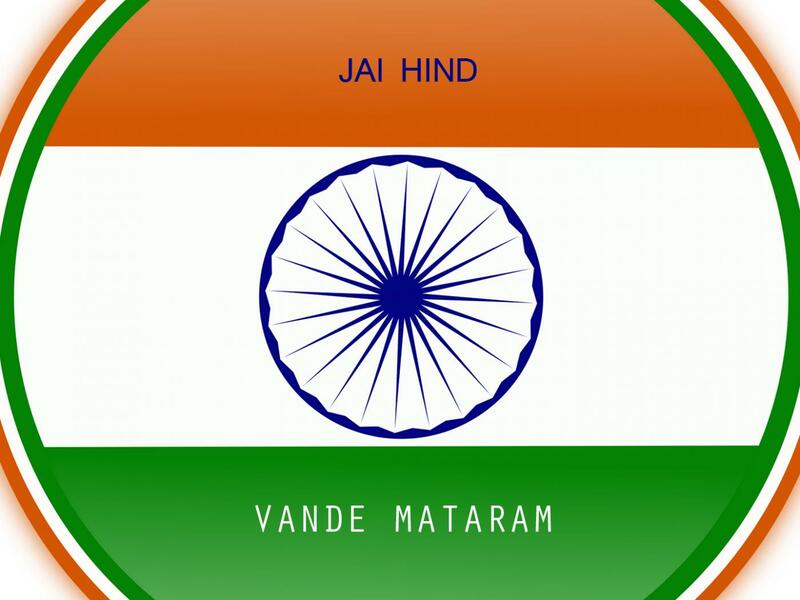 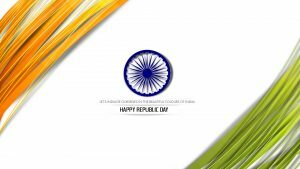 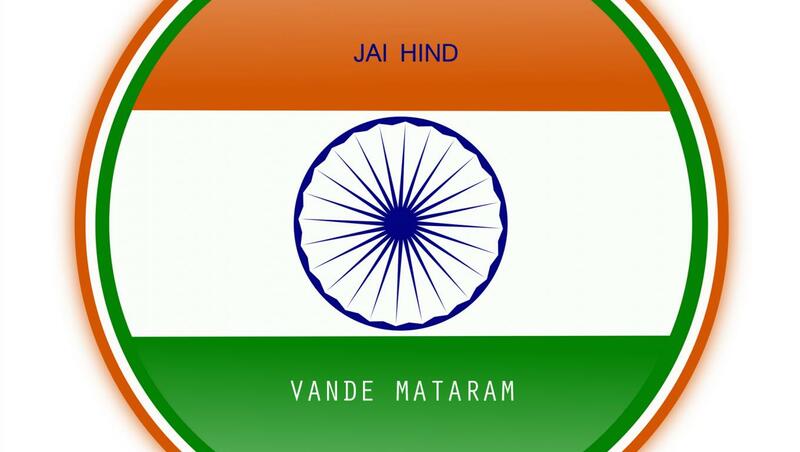 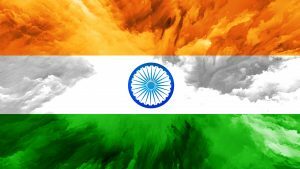 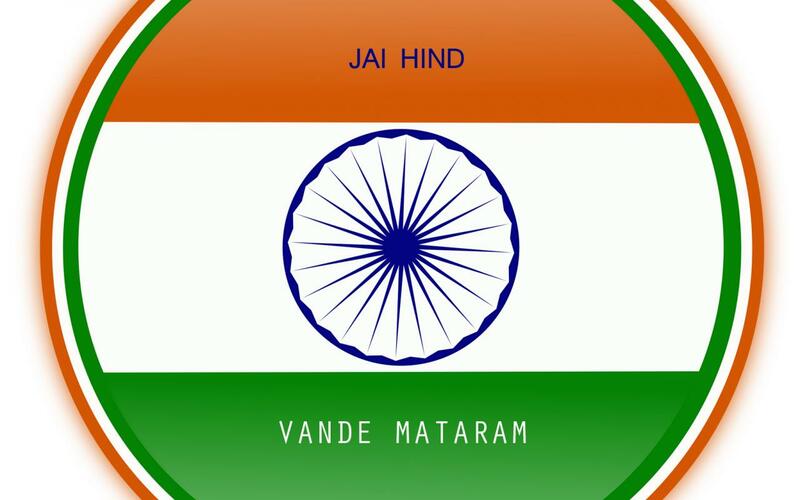 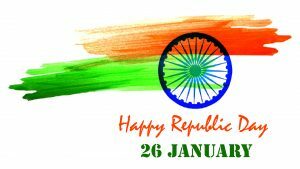 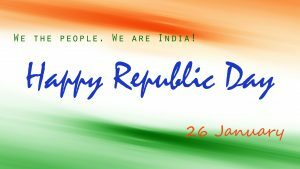 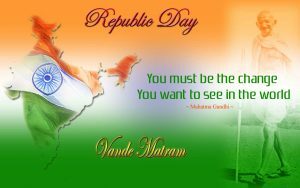 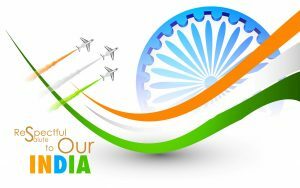 #IndependenceDay2018 #IndependenceDay – Here again, our newest collection of Republic Day wallpaper with text of “Jai Hind” and “Vande Mataram” that you can download in free. 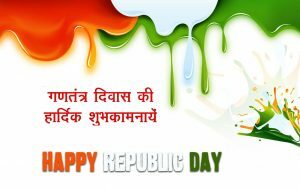 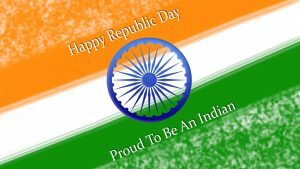 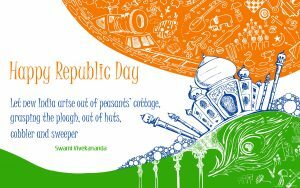 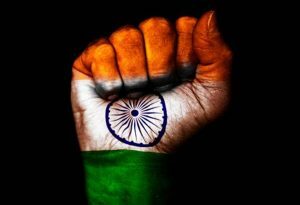 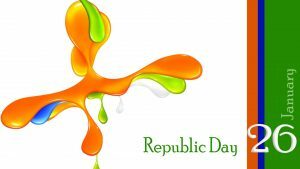 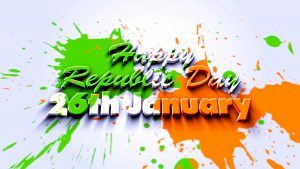 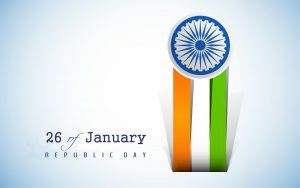 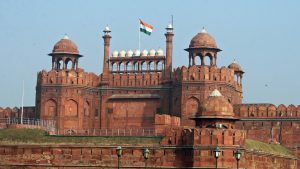 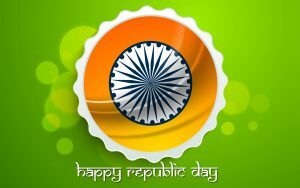 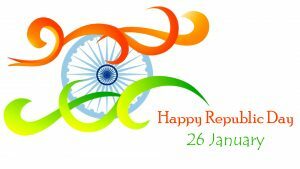 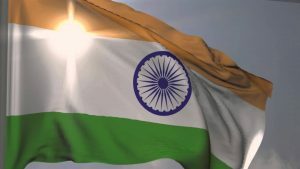 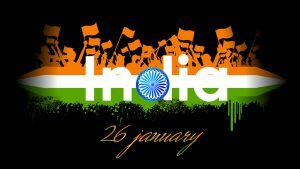 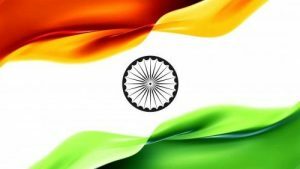 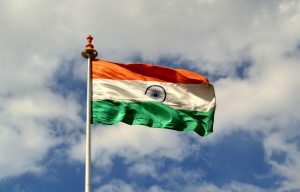 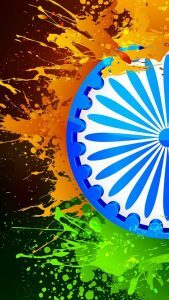 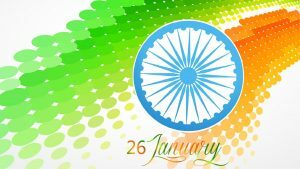 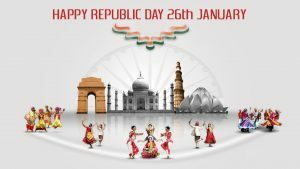 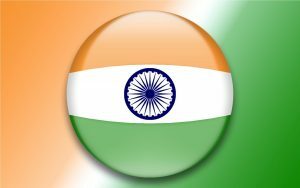 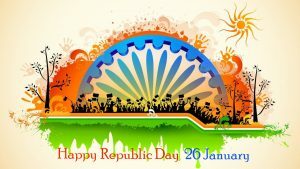 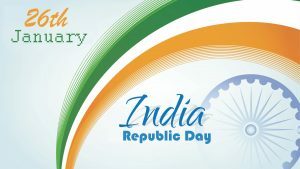 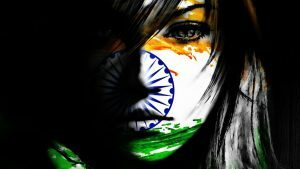 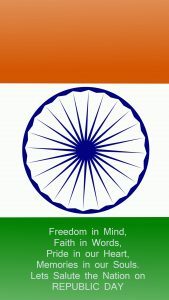 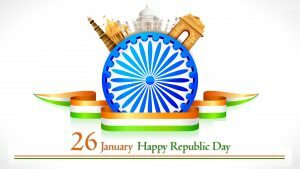 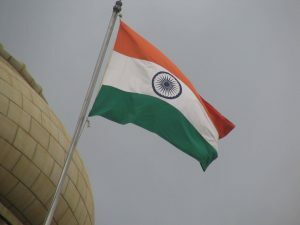 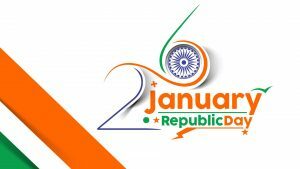 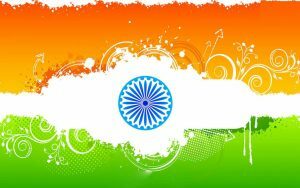 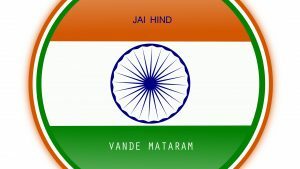 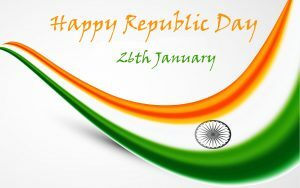 It’s a perfect wallpaper for celebrating India Republic Day on 26 January. 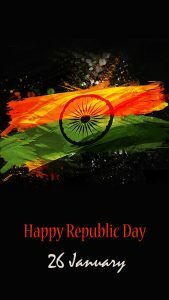 Just download it in HD with 1920×1080 pixels and send this wallpaper to your friends. 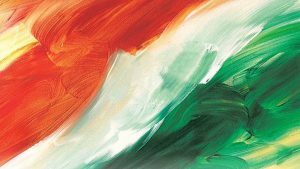 I believe that this wallpaper can be an alternative way to celebrate the freedom and to remind your family and friends of the great sacrifices made by our noble leaders.